Travel has played a central role in my life. It was always something that deeply motivated and fulfilled me. Learning different culture and trying different food is the strong reason I love to travel. During my trip, I always love to hunt for nice food especially street food. But sometime a new climate, lack of sleep or dehydrate due to flying can simple cause traveler's tummy upset. 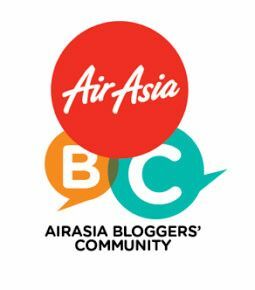 The most common cause to traveler is diarrhea or you have constipation issue. This happen to me during my travel time. 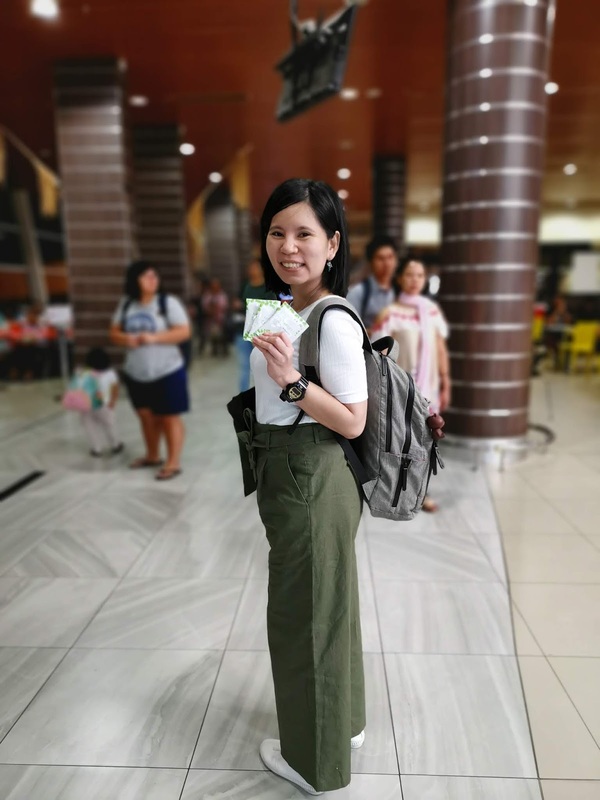 Thanks to Iviora Moringa BioEnzymes, I have peace in mind during my travel. 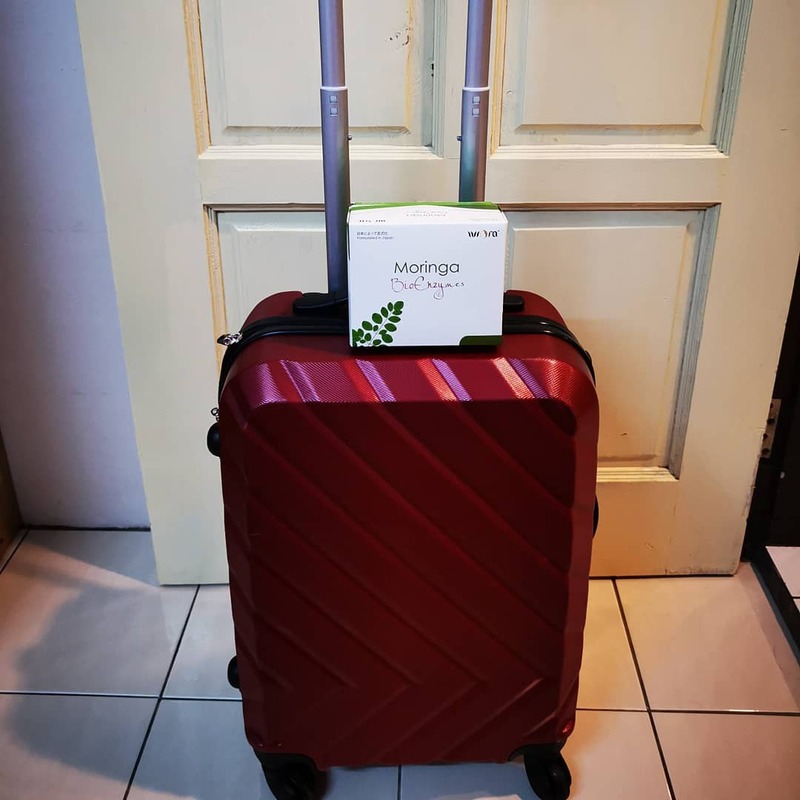 Iviora Moringa BioEnzymes keep your tummy happy while traveling. Iviora is the first wellness product of Prima Kelana Sdn Bhd since 1999. And the Iviora has been awarded [Asia Pacific Golden Brand Award] with the result of high satisfaction and positive feedback from the markets. 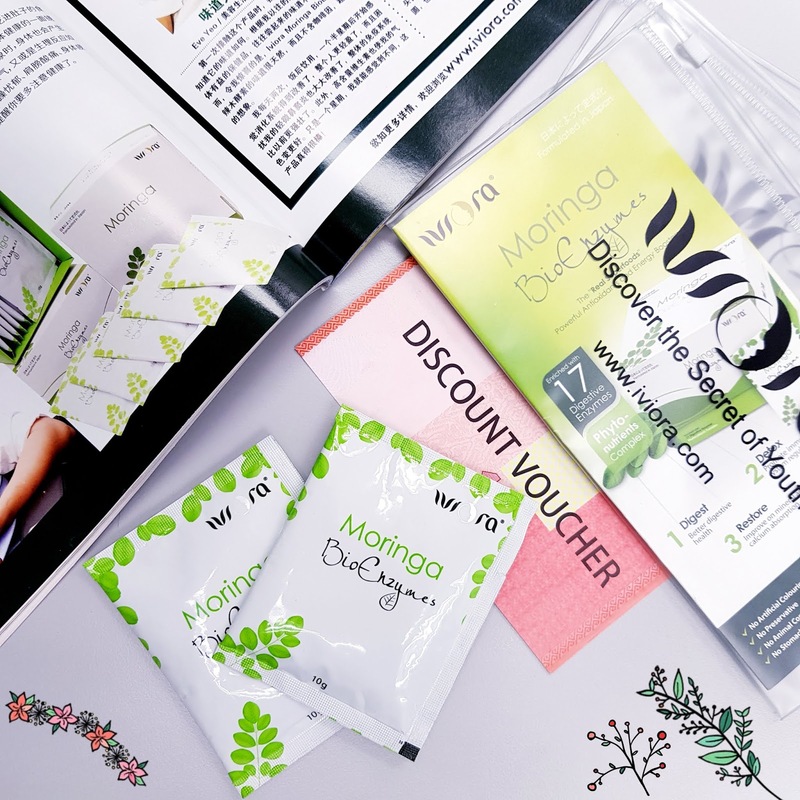 Iviora Moringa BioEnzymes is formulated from Japan. Iviora Moringa BioEnzymes enrinched with 17 Digestive Enzymes and Phyto Nutrients complex. It also well- known as "Real Superfoods". And this BioEnzymes is safe to be consume for pregnant and breast feeding women. The Bioenzymes provide sufficient nutrition that required by them. 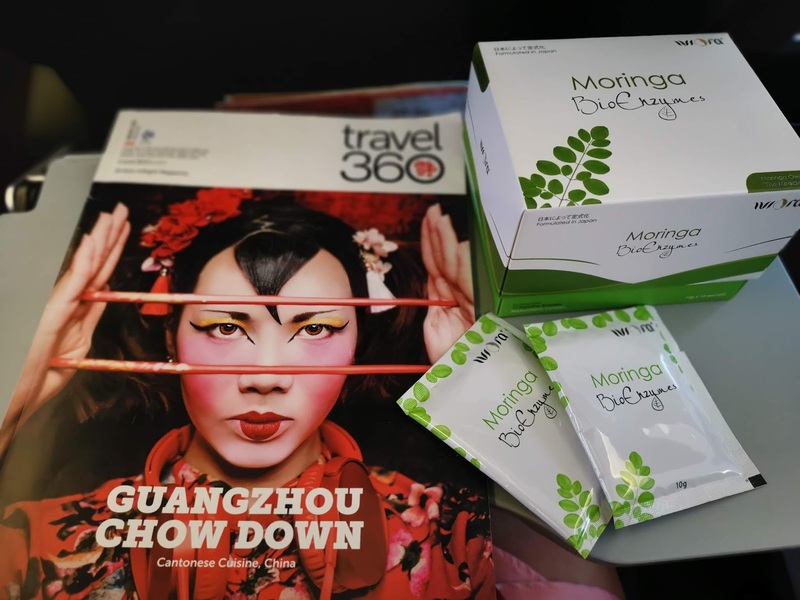 How does Iviora Moringa BioEnzymes help me as traveler? During my journey, I will ensure my body in a good condition. Every morning before depart from the hotel, I will make a glass of BioEnzymes. Is advisable to take it after meal and you can comsume 1-2 times daily. The BioEnzymes help to prevent bloated or upset stomach after each meal. The BioEnzymes help inhibit the absorption of cholesterol and bile acid through intestine. I can enjoy my favourite food during my journey without any worries. I can see the different as I did not feel tired easily after 8 hours spending at outside. This is because, BioEnzymes help to detox unwanted chemicals from our body. My body more light and more energetic. 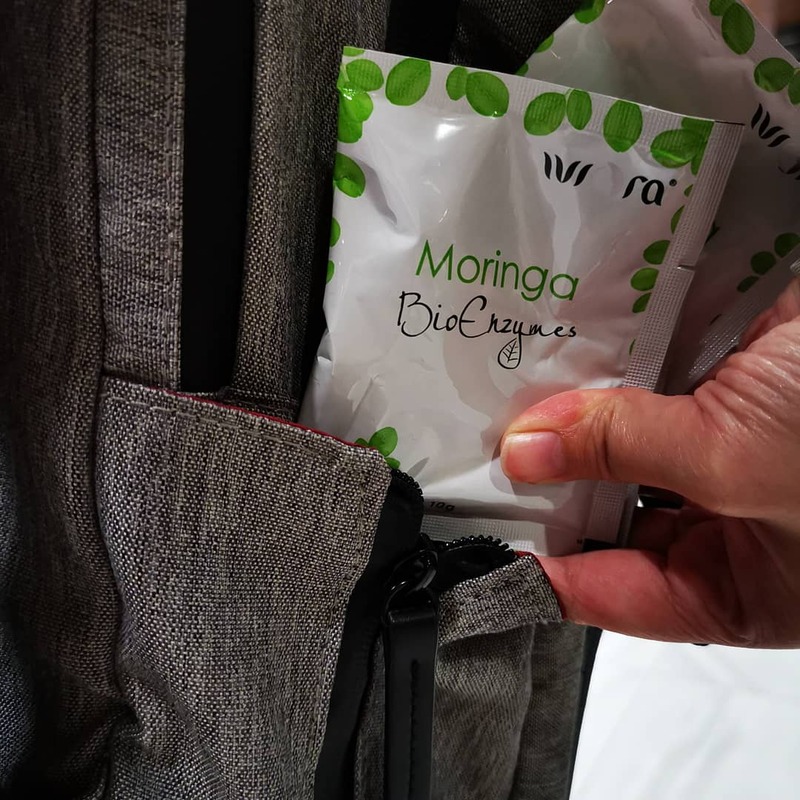 Iviora Moringa BioEnzymes comes in sachet and easily to bring with me during travel. Light and sealed in the packet to ensure the quality of the product. I believe most of us curious to know the ingredients that we taken in our body. Whether the ingredients is safe to be taken in a long term? And is the BioEnzymes suitable for everyone? Iviora Moringa BioEnzymes is clinical proven natural and patented ingredients. It is safe to consume by adult and children above 12 years old. 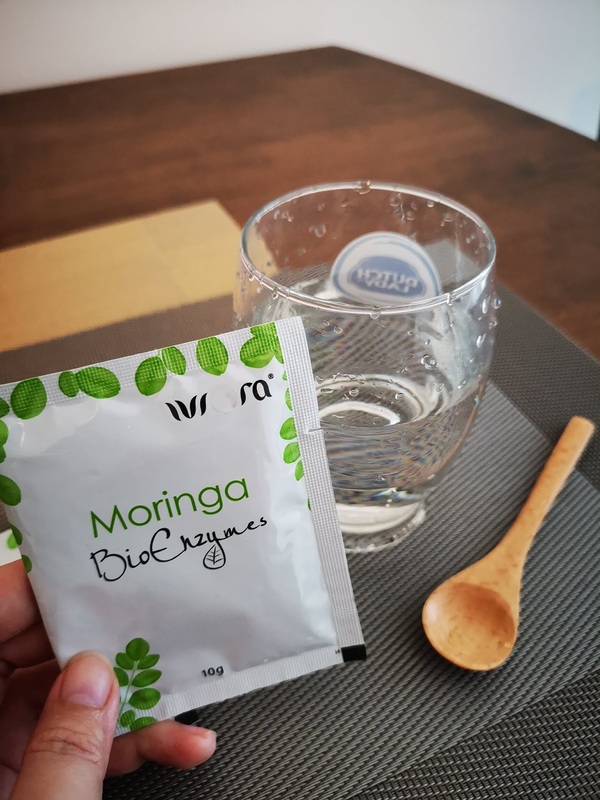 Iviora Moringa BioEnzymes is caffeine free, laxative free and without any preservative, artificial coloring, animal contain and produced base on KKM guideline (Food Act 1983 & Food Regulations 1985). 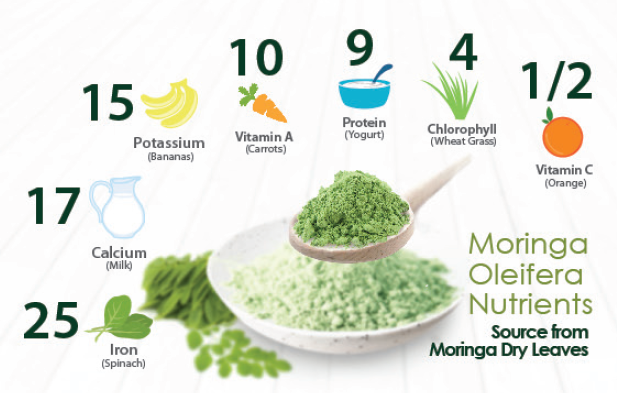 Iviora Moringa bioenymes is formulated by 5 elements (Enymes, Fibre, Prebiotic, and Anti-oxidants) with 4 unique progress (Digest, Detox, Restore and Rejuvenate) and contain Moringa Oleifera (The Miracle Tree) with 46 anti-inflammatory compound, 18 amino acids, multi Vitamin, multi Minerals, and other nutrients that can restore the natural immune and regenerative abilities of your body to fight against all kind of illness and disease. It also high alkaline that effective and efficient in balance body PH. - The BioEnzymes improve our digestion sytem and promote friendly bacteria environment. It also has the ability to clean our intestinal colon. 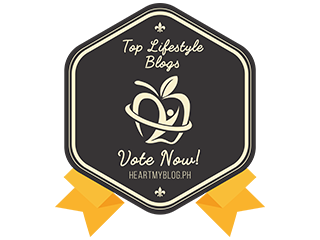 Say goodbye to bloated or upset stomach. 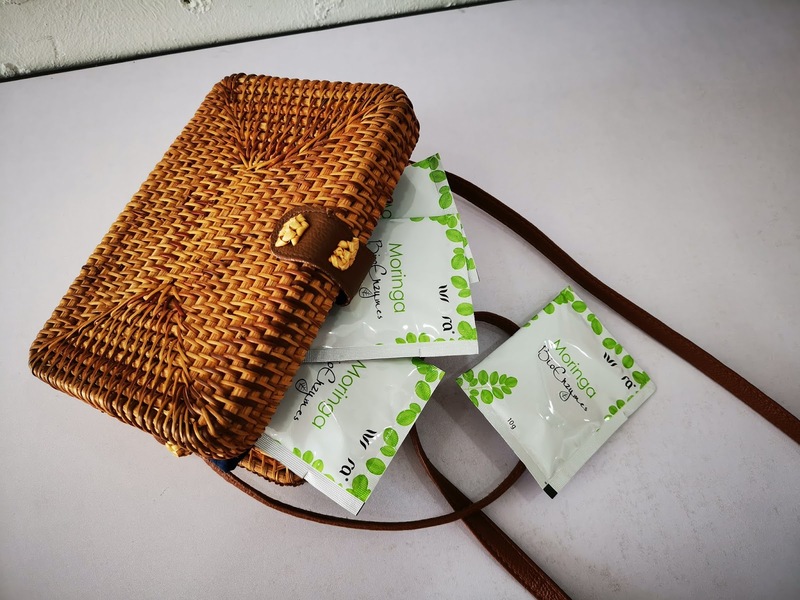 No more worries about constipation or having diarrhea during travel. - It helps to get rid unwanted toxin from our body and improve the immune system. 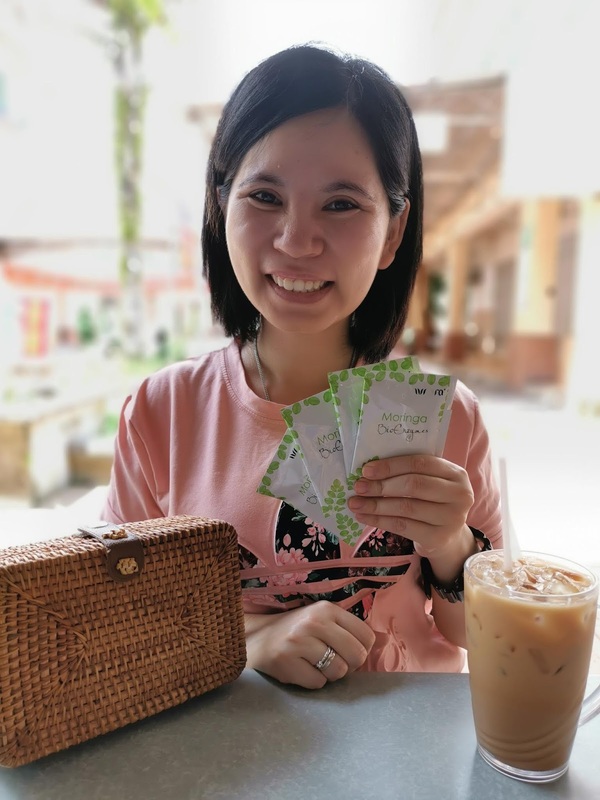 If you are a person that stay late during night time or easy stress out, consider taking Iviora Moringa BioEnzymes as it promote healthy liver function and improve your bowel movement. 3) Restore- When our digestion or metabolism has improve, our body easily absorb the nutrient to restore the body enzymes. Indirectly it help to improve our circulatory system and improve energy and stamina. It also help to balance our body pH level. - BioEnzymes contains powerful Antioxidant (ORAC) and improve the delivery of oxygen into our body. You can see the improvement on your skin after several consumption as it slowing the ageing. How to take Iviora Moringa BioEnzymes? 1) Mix 1 sachet of BioEnzymes with warm water. Feel free to watch my video for more information. Start your Journey with Iviora Moringa BioEnzymes. 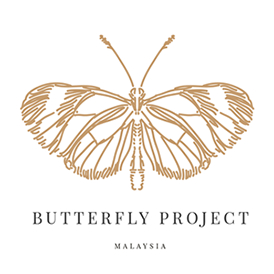 For more information, check out their website: www.iviora.com/ or follow them on official Facebook: https://www.facebook.com/ivioramalaysia . Good news for my readers as Iviora is give 5 gift sets to 5 lucky readers. 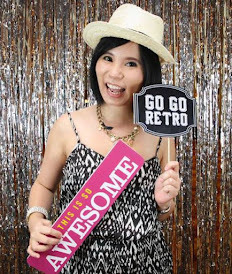 Direct PM Iviora on Facebook with a comment “I want Free BioEnzymes Gift Set, Betty2019”.